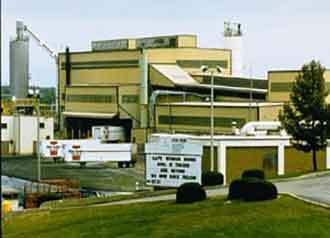 Industrial Power Products offers a variety of services. These services include: On and off-site repairs, maintenance progams, battery reconditioning, rentals, battery room design, custom fabrication, battery disposal, and safety training. With over 25 factory-trained technicians, Industrial Power Products has the unmatched service capacity to provide battery, charger, and battery handling equipment repairs at your facility or if needed in our repair centers. We offer same day service in most cases with a corporate goal of a two hour response time. Our in-house battery repairs are usually returned within five business days. Our exclusive quarterly maintenance program includes cleaning of the batteries in our self-contained wash station, a detailed battery and charger inspection, and many other beneficial services... OR we will tailor a program to your exact needs. A planned battery maintenance program will reduce your lift truck maintenance costs and keep your batteries and chargers operating correctly at their maximum efficiency. Extend the life of your lift truck batteries by using Industrial Power Products’ 12 step reconditioning service. Weak cells will deliver low voltage and high amperage, causing damage to the forklift electrical components and will shorten battery life. With proper watering, charging, and cleaning, a battery should last at least five years. With a good reconditioning at about 3 to 4 years of age, a battery’s life could be extended well beyond five years. The operating capacity of a reconditioned battery in its final years is greatly improved, minimizing forklift damage. Contact Industrial Power Products for the most up-to-date products in the industry. We provide design service for battery handling systems, fast or opportunity charging systems, maintenance software, battery management systems, automated fleet watering, battery room ventilation systems, and electrical distribution. One of our sales engineers can also assist with hydrogen analysis for battery areas, charger heat generation, energy efficiency studies, and environment reporting for battery fleets. IPP offers custom design and fabrication of battery and charger racks, stands, and other accessories. Large inventory of surplus and reconditioned batteries, chargers, and handling equipment for sale. Industrial Power Products also has over 400 batteries and chargers in our loaner/rental fleet. We have the equipment you need for short or long term rentals. IPP also offers loaner equipment for use at no charge while your equipment is being repaired in one of our six service centers. E.P.A. approved recycling of scrap lead-acid batteries. Industrial Power Products will provide you with all of the documentation required to demonstrate your compliance with all local, state, and national regulations. 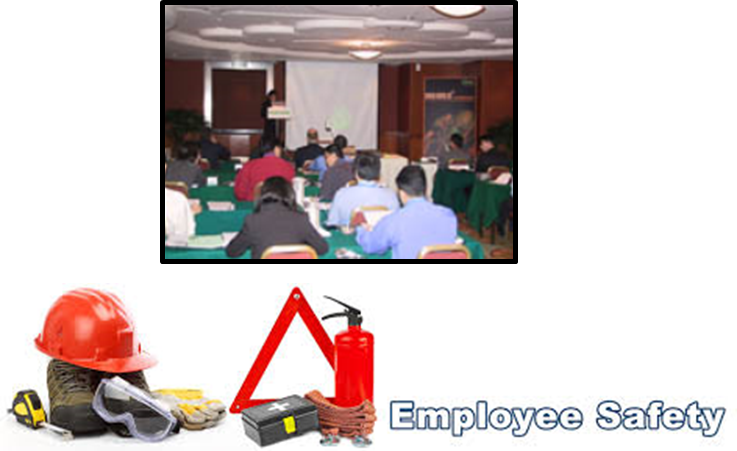 A comprehensive safety and maintenance training program is available for your employees who operate and/or maintain electric forklift batteries and chargers.